A 24 hr locksmith can be your best friend is a lifesaver when you get can’t get in the door at 2am. At Call Locksmiths are your fully qualified and trained best friend locksmith available to help you out around the clock! We work to get rid of that dreaded feeling of realising that misplaced or damaged keys are stopping you from entering where you want to go. 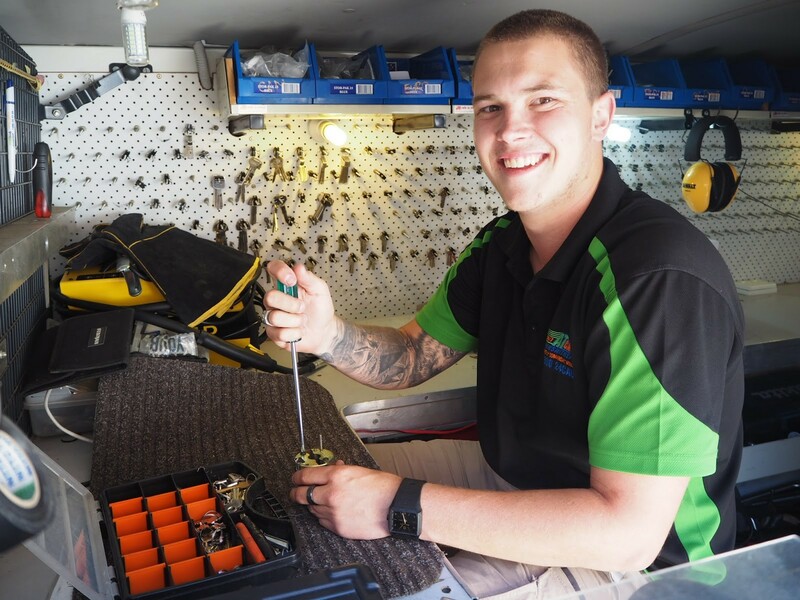 At Call Locksmiths services the Sydney and surrounding regions, including the CBD, Sutherland Shire, Inner West, Eastern and Western suburbs, Liverpool, Canterbury, and St. George any time of day or night. Just give us a call on 1300 24 22 55 and Sydney’s most reliable locksmith services will be at your disposal. Ever asked the question “is there a 24 hour locksmith near me?” With At Call Locksmiths the answer is always yes. We’ll come to you to solve any issue you have, any time of day or night. A 24/7 locksmith exists to help you out of stressful and time-draining situations whenever you need one. We respond to calls seven days a week with a van packed with all of the necessary tools and equipment to solve your needs quickly by an industry accredited locksmith. Just call us on 1300 24 22 55, and consider your problems solved. We offer fair and competitive rates that don’t change with the situation. So you don’t have to worry about being taken advantage of when you have your back to the wall and need assistance quickly. We value our customers and not only want to help them but work to leave them with a smile on their face. We even offer a five percent discount if we are not there within the hour! At Call Locksmiths are your local 24 hr locksmith, ready to get you out of any sticky situation as soon as possible. Just give us a call and we’ll be there within the hour! 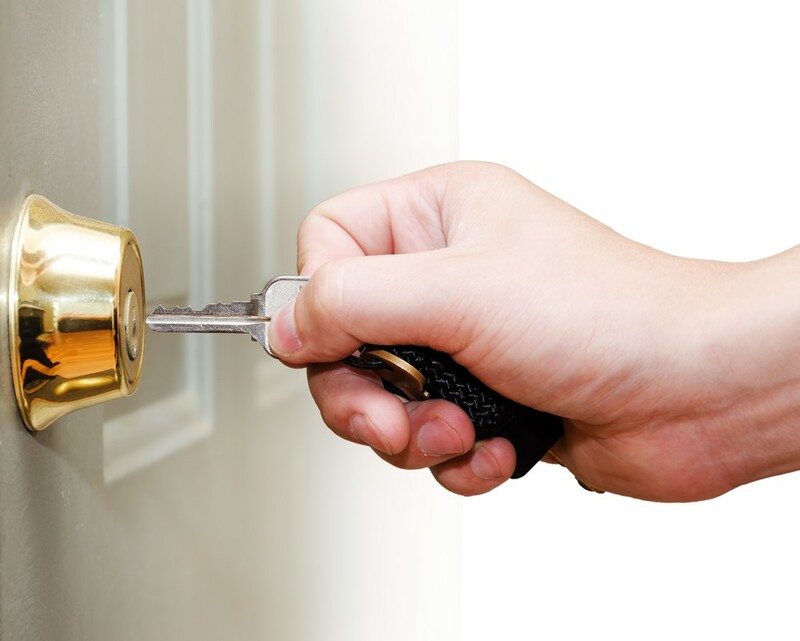 At Call Locksmiths can be contacted through the ‘Quick Enquiry’ form or by calling 1300 24 22 55 any time of day or night. You can rely on At Call Locksmiths when you are stuck, and we can also offer our knowledge to discuss any security upgrades or improvements to help make your life easier and safer if you’d like that. While people are rarely happy needing an locksmith at all ours, we know that you will be happy joining our large group of satisfied customers that we have helped in their time of need. Our service, skill level, and efficiency are second-to-none, and we have the track record to prove it. We also offer a range of quality products from the industry’s biggest names. High standard materials combined with our quality workmanship means that customer satisfaction is guaranteed every time. We know locks, so get in contact at any time, especially if it’s an emergency, and At Call Locksmiths will be there to help you out!